Because I’d read so many articles saying that Zinc Oxide is one of the best physical blockers in sunscreen I had to find one to try. Find one I did under the Australia Cancer Council sunscreen brand. 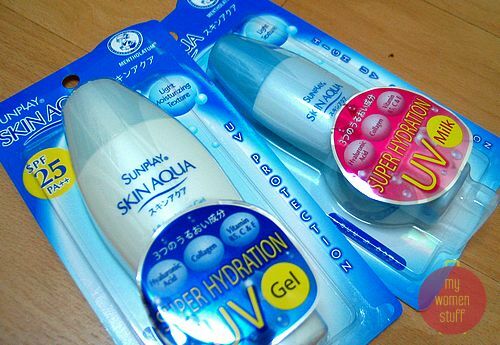 Its the Ultra sunscreen with SPF30+ and broad spectrum to protect against UVA and UVB rays. It is also water resistent and contains titanium dioxide and zinc oxide as blockers. I’d been using this formula for a week and much as I love the Everyday Sunscreen formula, I’m afraid I dislike the Ultra formula. 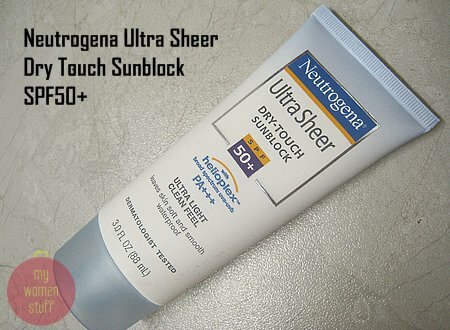 The texture of the sunscreen is thick and it spreads thickly with an obvious white cast on the skin. I was expecting this because of the presence of titanium dioxide and zinc oxide so I was not overly fussed as I was only planning to use it on my arms. I did make sure I used at least a teaspoon worth on each arm so it took an extra few minutes every morning to rub in the sunscreen to my skin. Once rubbed in, the white cast was not so obvious. But as I said, its my arms so I wasn’t fussed. 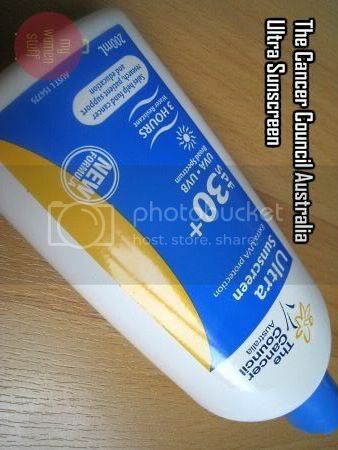 I first started using the Australian Cancer Council sunscreen quite a few years ago when I read that it was an effective and affordable sunscreen. In Australia no sunscreen is labelled over SPF30 because there is no conclusive evidence that anything over SPF30 is that much more effective in blocking the damaging rays from the sun. So I started using the Cancer Council sunscreen for my body quite a few years ago, and I have not looked back since. Fortunately for me, I’ve been able to get my stock from friends who go to Australia and don’t mind lugging back a tube or tub for me so stock has been kept replenished since my whole family uses it too! I don’t know what I’d do if I ever ran out! 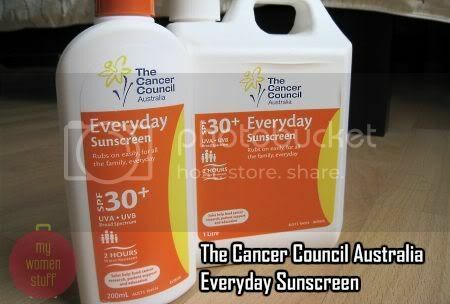 The sunscreen I use is the Cancer Council Everyday Sunscreen SPF30+ which comes in orange packaging. I am finishing up the 1l pump tub I commissioned before and already have a bottle stocked up!